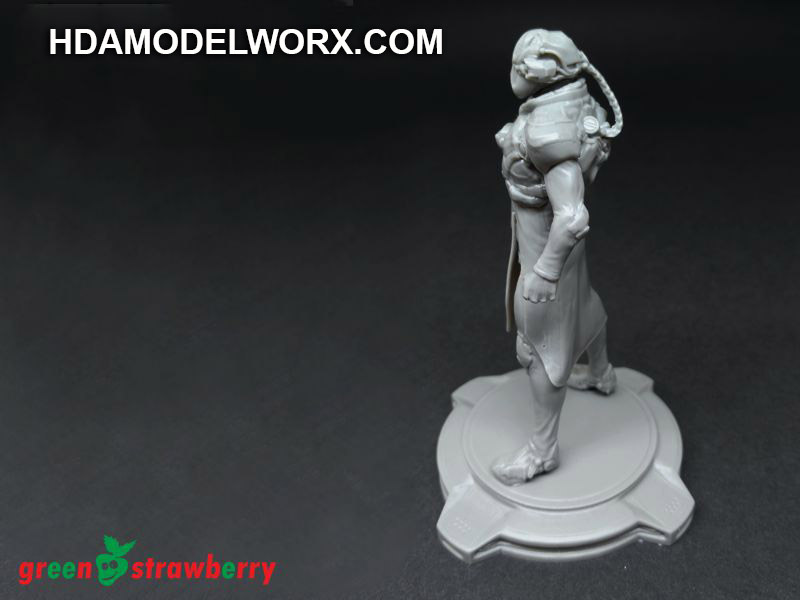 This is the first in a series of 1/20 scale resin scifi resin figures from Green Strawberry! 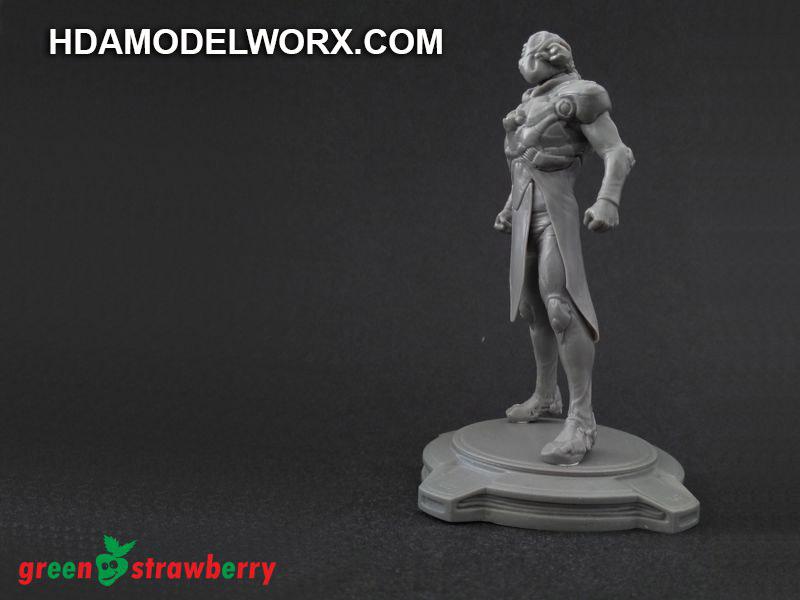 Kit includes a stand along with nine parts for one male soldier. 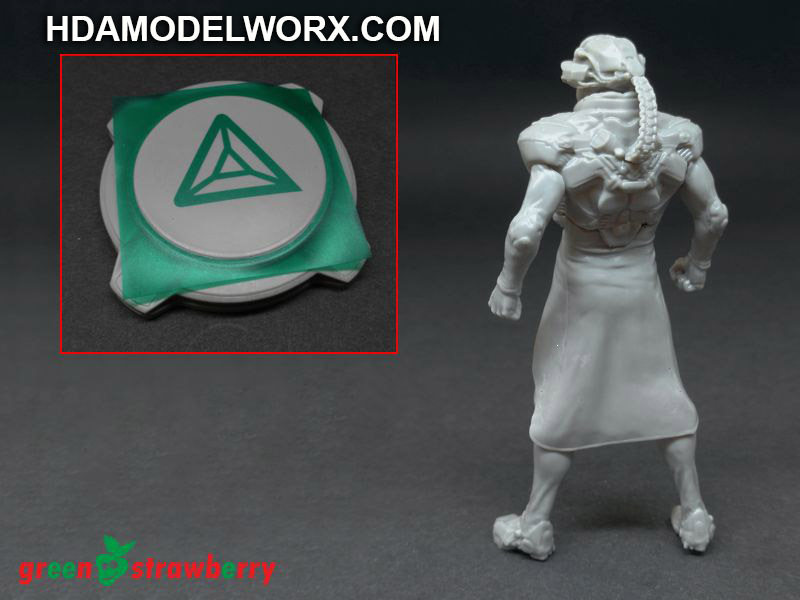 The kit contains high quality resin casts with mask for pad/stand. 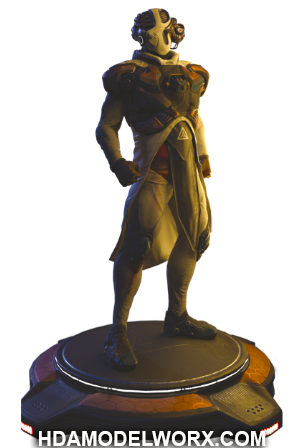 An APPARAT is fictional hightech warrior from the future or another race.